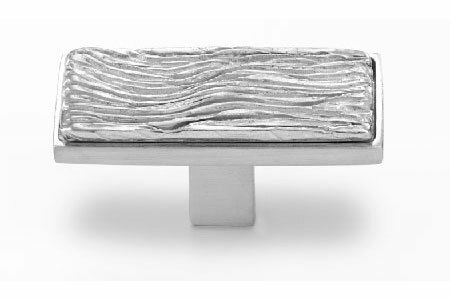 Contemporary styles, custom finishes - made to order. 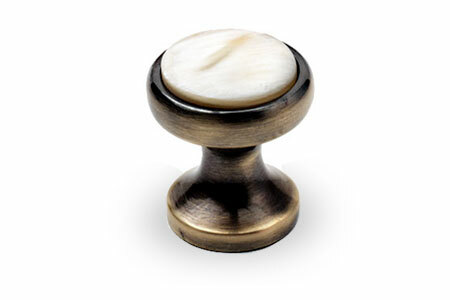 These exquisitely handcrafted knobs are individually moulded and made to order. The ultimate marriage of exciting textures, innovative design and traditional craftsmanship. 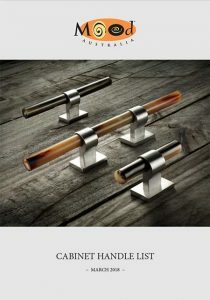 Welcome to Handles by Mood - a truely unique range of cabinet hardware, including handles, knobs and pull handles that will add a unique finish to any home or business. Our range of cabinet hardware suit a variety of applications including drawers, cupboards and cabinets, all hand-crafted using sustainable materials such as; pewter, crocodile leather, cattle horn & bone. Plus you can achieve that unique design with your choice of metallic plated finishes. The Retro range of cabinet handles captures Art Deco motifs, uses original materials and combines it with modern craftsmenship and technology. These nostalgic handles showcase the luxury and decadence of times past. Our Heritage handles muse on traditional shapes, classic style and combine it with modern functionality. For homes, hotels, retail environments or offices keen to preserve and enhance period details. A clean look that celebrates Post-modern themes, MOOD’s Modern range of furniture handles abounds in visual links to mid-century design masters: Kartell, Eames, Wegner, Mondrian, Miro. Flawless geometrics and understated organic forms which resonate with contemporary interiors. Inspired by organic patterns in nature these solid pewter textured handles look stylish and feel a bit different. With each touch, you are reminded of their unique design. Lead-free and tarnish resistant they are timeless pieces add that finishing touch to any interior design. We specialise in creating unique architectural hardware which can be customised to your specifications. 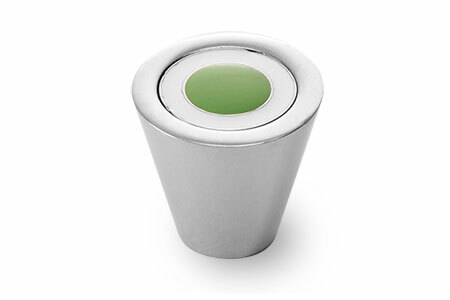 One way to customise your handles is by applying a variety of hard-wearing metal plated finishes, such as Brass, Silver, Gold, Nickel or Chrome. These finishes are available to be applied to most of our products. Apply your own unique design aesthetic to your range to create your own signature look. You can be involved in every stage of the production process, or let us help with your design plans then we’ll take care of the rest. All cattle horn and bone materials used in our Unique Cabinet Hardware by Mood Handles are a by-product similar to leather and a renewable resource. It’s properties and processing makes it a biodegradable and environmentally friendly alternative to plastic materials of comparable strength. MOOD Australia™ Studio began with the design and production of a unique range of quality, hand-crafted gifts for men in 2001 by principal Steven Marando. The Sydney studio and workshop draw on the legendary design clout of Steven’s European heritage to produce select range of hand-made Furniture Cabinet Hardware inc. Cabinet Handles, Knobs and Pull Handles for both Vintage and Contemporary International markets requiring a truely unique designer look. Discounted pricing for trade and resellers of quality designer cabinet handles.